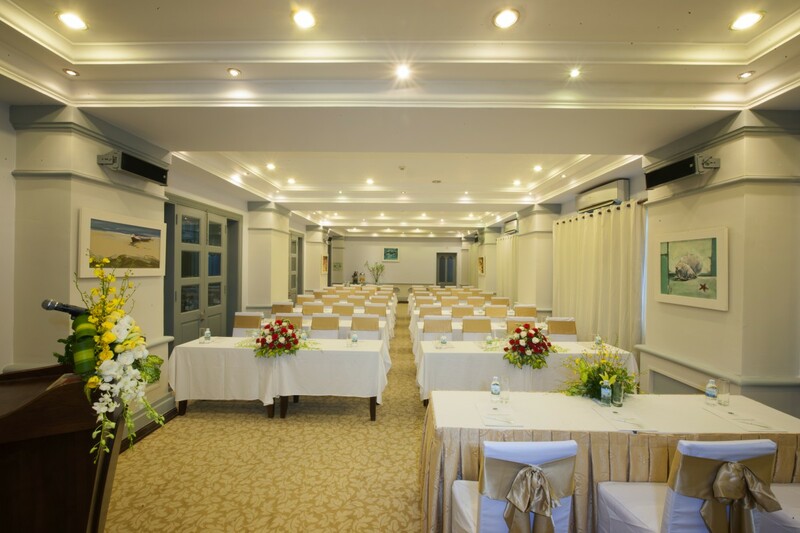 We offer elegant professional and meeting rooms in the center of the most crowded coastal city. 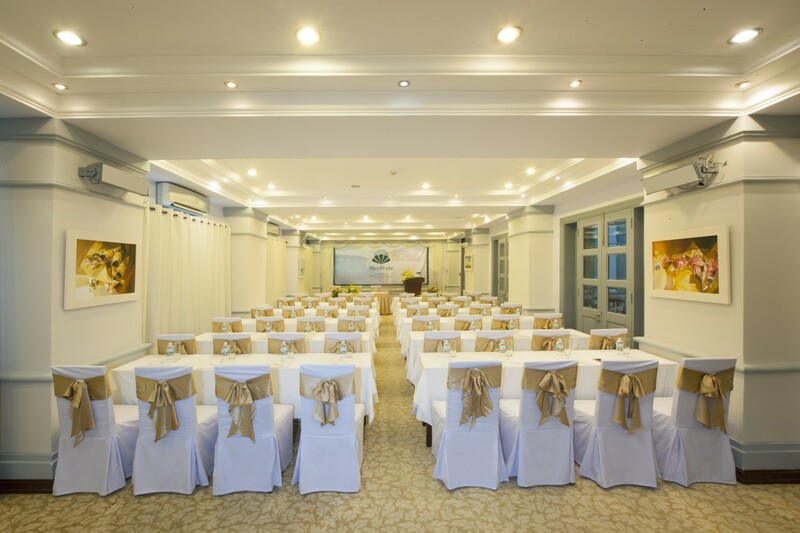 The classical and elegant architecture lines, high quality furniture and top modern equipment will be the perfect space for professional meetings. 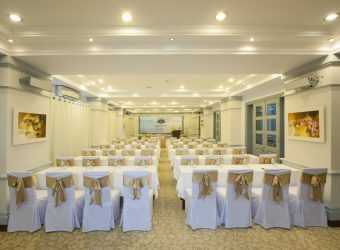 At MerPerle SeaSun Hotel, our event team will ensure the perfection of every detail and the success of each event with a strong sense of dedication and professionalism. On the sidelines of the conference meetings, MICE, team building, top services such as rooftop swimming pool, sauna, massage, spa… are ready to improve your experience. 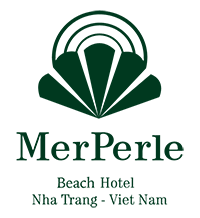 Most important conferences and events are held in the most luxurious VIP room of MerPerle SeaSun Hotel. 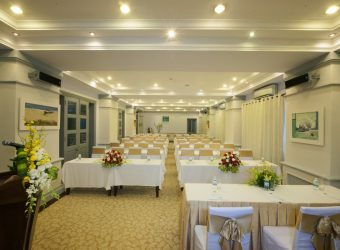 This VIP room has the capacity of 20 guests and is suitable for meetings between leaders and important officials as it offers top privacy and professional experience.